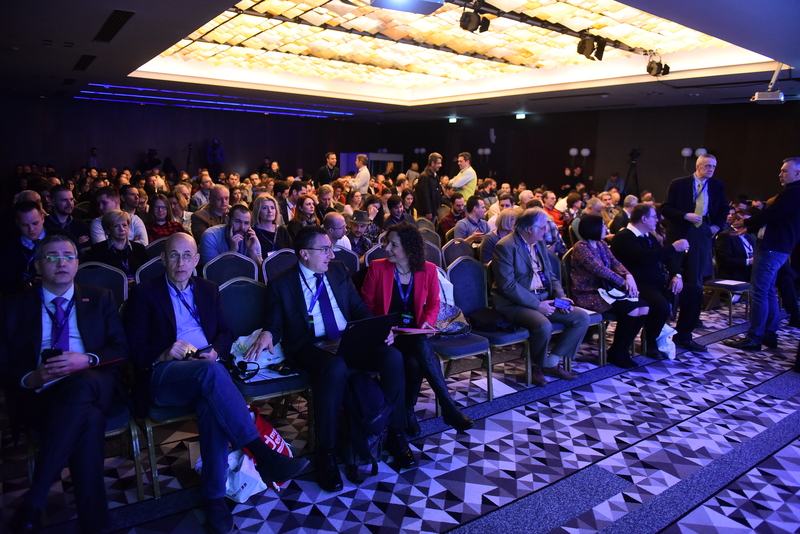 DIDS 2019: Everything a click away by 2030? 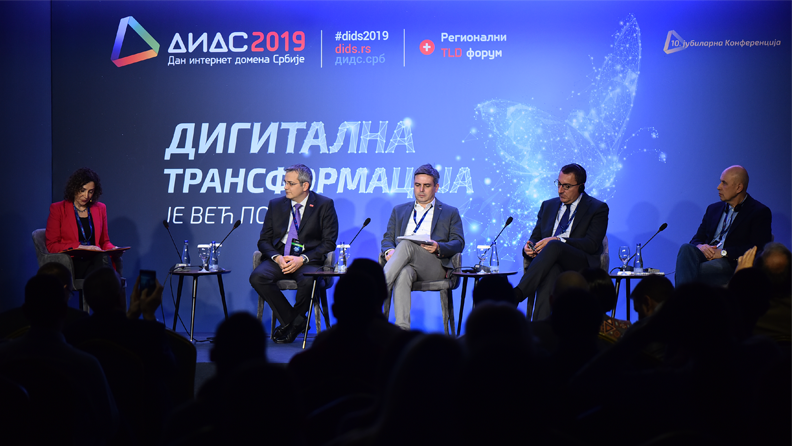 The rate of digitalisation and its future direction, and the numerous benefits and challenges placed before companies and individuals by the processes of digital transformation, were the topics of discussion during the DIDS 2019 conference. Aleksandar Blagojević, Digital Branch and Support Manager Société Générale Banka Srbija a.d. Sales & Network Manager for Motrio, Renault Nissan Srbija d.o.o. 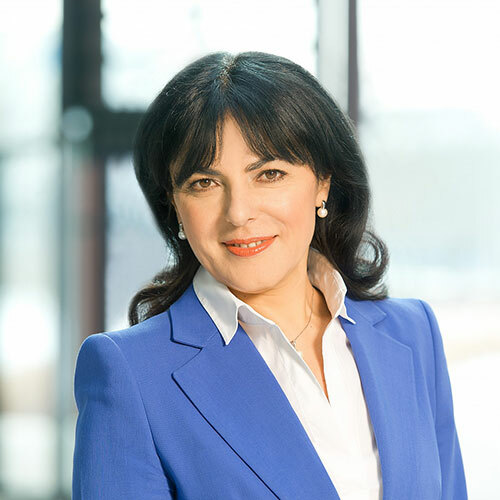 In January 2018, after 25 years’ experience in the IT industry in sales, management and technical positions, Ilijana Vavan joined Kaspersky Lab in order to lead its European operations and develop its consumer, digital and enterprise markets. 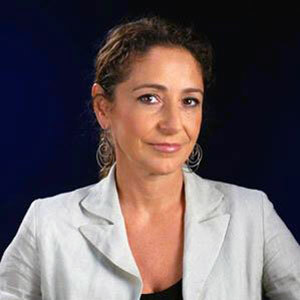 She has also held a number of senior leadership roles at Oracle, Kontron, Saba Software and Juniper Networks. In a previous tenure at Kaspersky Lab, from 2010-2012, she served as MD for Western Europe. She has also held a variety of roles at Microsoft, including being responsible for the organisation’s enterprise and partner strategy for Central and Eastern Europe. Leonid Todorov earned his M.A. in Linguistics from Moscow State Pedagogical and did postgraduate studies in international relations, management and business leadership, and economics in Denmark, Taiwan and US. Since the onset of the Russian reforms, he served for more than a decade as Chief of Staff to late PM Yegor Gaidar. His background also includes private sector and academic activities. In 2008, he joined the Сoordination Сenter for .RU top level domain as Head of Government and International Relations and contributed to the successful launch of the Cyrillic-script IDN ccTLD .РФ and the launch of new gTLDs . ДЕТИ (kids) and .TATAR. In February 2015, he was appointed as General Manager of the Asia Pacific Top Level Domain Association (APTLD). 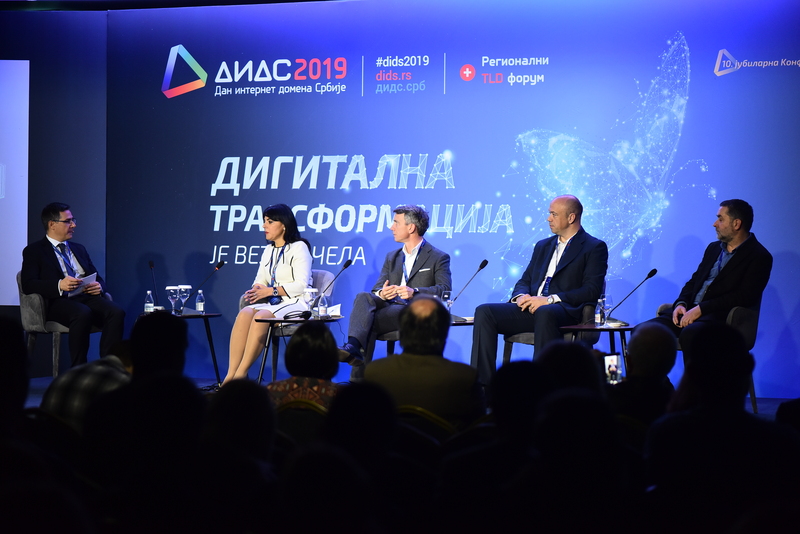 As a member of the RIGF Organizing Committee, Leonid has also been engaged in creation and promotion of the Russian Internet Governance Forum, the biggest event of its kind across Eastern and Central Europe and the post-Soviet Space. He also sits on the Multistakeholder Steering Group of the Asia Pacific Regional Internet Governance Forum (APrIGF). In 2013-2014, he sat on the ISOC Advisory Business Council and currently is a member of the CCNSO ICANN’s Strategic and Operations Plan Council and observer at the CCNSO Council. Leonid is a faculty member of the European Summer School on Internet Governance. Leonid’s focus is on ccTLDs’ operation, Internet governance, new gTLDs, public policy and international cooperation in the ICT area, and cybersecurity. He has authored and coauthored a number of publications on these issues, and presented at various national and international events. Svetlana Jovanović is an assistant lecturer at the Belgrade Faculty of Organisational Sciences (FON), teaching Computer and Cyber Law, Computer and Cyber Forensics, Electronic Business and Electronic Administration. She runs the Academic Cyber Forum, an organisation that studies online trends. She is a speaker for teacher training programmes. 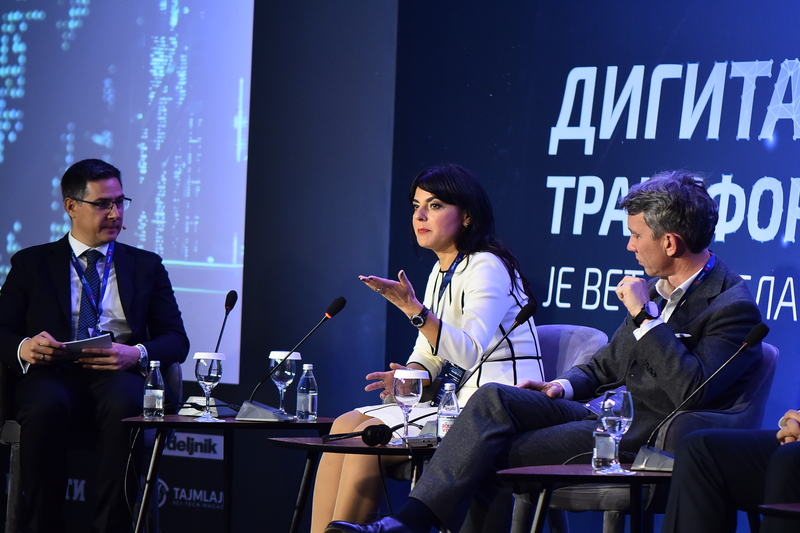 As a senior adviser to the Serbian Prime Minister in the Strategic Project Implementation Unit, she works on the introduction of electronic services and the development of e-Government. She graduated from FON in 2006. She is working on her doctoral thesis on the subject of cyber-crime. Svetlana has authored numerous papers and books on the topics of personal data protection and the exercise of other rights online. 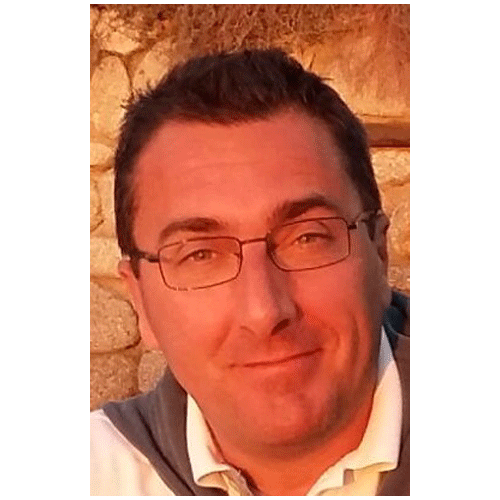 Giovanni Seppia has been External Relations manager at EURid since the second half of 2007. In this function, he looks after a team of 20 people of almost all European nationalities that is in charge of EURid’s relations with the European institutions, registry relations, marketing and communication activities and international relations. Within EURid he is also in charge of the environmental plan within the Eco and Management Audit Scheme framework. He previously worked at ICANN as European Regional Liaison. Prior to that, he was General Manager at CENTR. 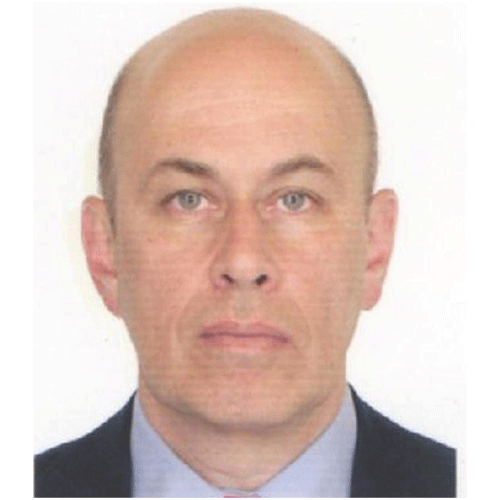 He also served as head of External Relations for the Italian Registry (ITT-CNR) for five years and has three years’ experience in various roles at the European Commission. He has been working as a consultant on EU programmes for several national and international organisations and served as EU programmes lecturer for ten editions of the Master on EU Policies and Programmes at the Venice International University. Mr Dejan Masliković was born in Belgrade, in 1971. He graduated from the Faculty of Fine Arts, at the University of Arts in Belgrade. At the same University he received a Master’s Degree in “Interculturalism, Art Management and Mediation in the Balkans” under the auspices of UNESCO and CEI in 2010, and a PhD Degree with the thesis “The Capacity of Digital Technology for Development of an Inclusive Society” in 2016. From 2002 to 2004 he was appointed as Coordinator for International Cooperation, Development and Promotion of Culture, as well as Coordinator for State Public Administration Reform, at the Agency for Development of Culture of the Republic of Serbia. In 2004 and 2005 he was an Adviser for Public Relations and Regional Cooperation in the Cabinet of the Minister of Culture and from 2005 to 2007 as the Chief of the Cabinet of the Minister of Culture. From 2007 to 2016 he was Assistant Manager of the The Serbian Academy of Sciences and Arts. He participated in various local, regional and international conferences, and attended many international seminars and training. He is the author of numerous relevant publications concerning differеnet aspects of culture and heritage. Dragan founded the Biosan garden centre in 1991. www.biosan.rs. He was the initiator of the online advice service and first horticultural portal in Serbia Garden.rs (www.garden.rs), launched in 1997 . He was the author of the Horticultural Serbia (Hortikulturna Srbija, 2004) guide, which brought together universities, schools, institutions, companies and plant nurseries in Serbia. Since 2014 he has been the editor of a monthly electronic magazine on horticulture. He has authored many hundreds of successful landscaping projects for business and private premises, each of them as important and challenging as the next. Every flower, every blade of grass, every planted and maintained shrub is a personal contribution to horticulture in Serbia . 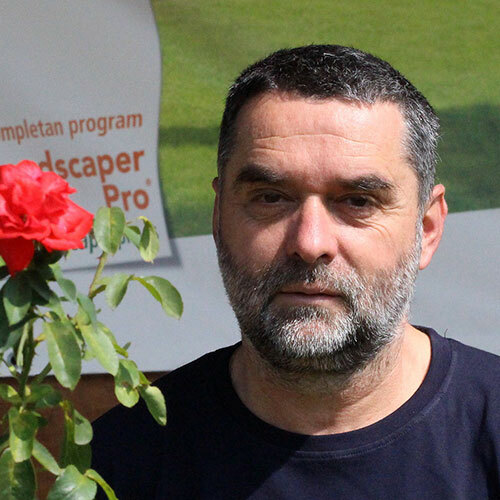 He is the author of the book and video channel A Greeting in Flowers (Cvetni pozdrav), a practical course in gardening and nursery growing. Roland Haidner is CFO at A1 Digital. 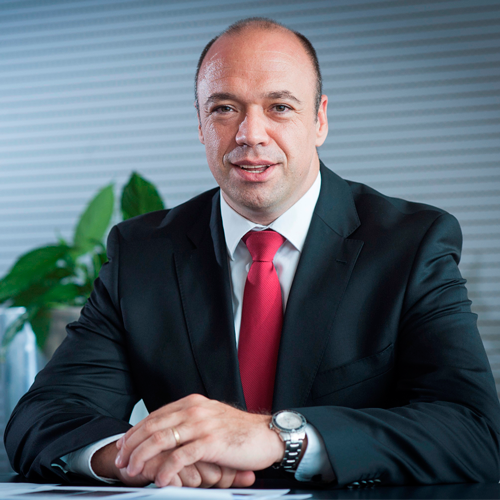 Previously, from 2012, he headed the Mergers & Acquisitions department of the A1 Telekom Austria Group. Most recently, he was a member of the executive board of A1 Bulgaria and Vip mobile (Serbia). 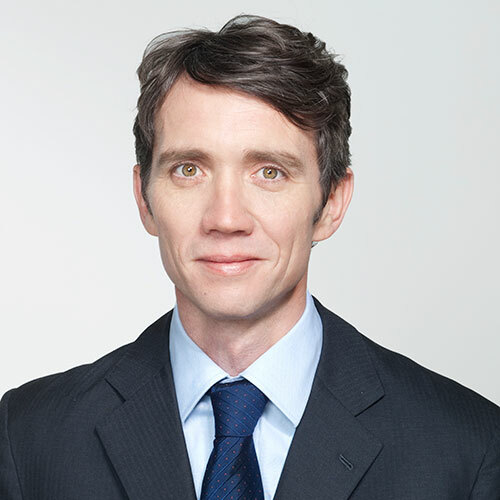 Roland Haidner graduated from Vienna University of Economics with a focus on controlling, strategy and CEE. On his arrival at Société Générale Bank, Aleksandar developed and now manages the first digital branch in Serbia, launched in 2015. This important project facilitated the provision of the first fully digital (paperless) banking products, whereby the credit or deposit agreement is entered into in the form of an electronic document. 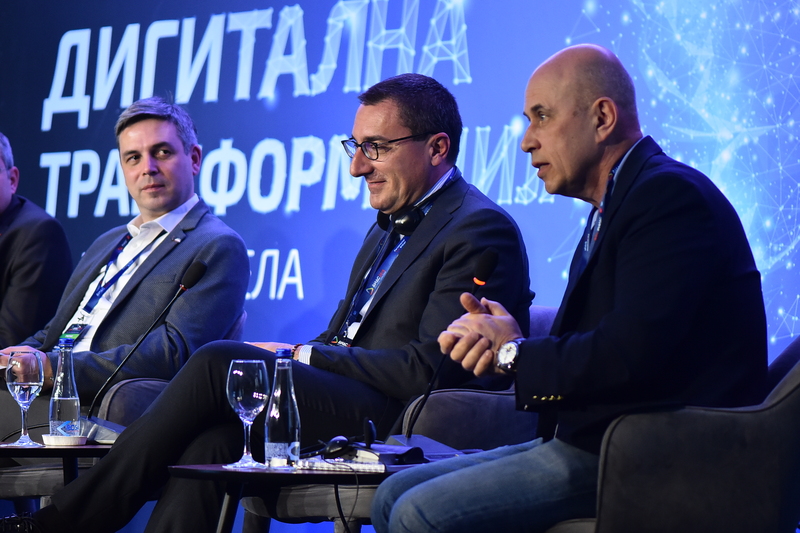 Through his role as vice-president of the E-Government Alliance, which is part of NALED (the National Alliance for Local Economic Development), Aleksandar has contributed to the establishment of the regulatory framework that has made it possible to enter into contracts for banking products using two-factor authentication, as well as to the preparation of a regulatory framework for simplifying the KYC (Know Your Customer) procedure, which eliminates the need for the customer to be physically present. He gained his prior experience in banking at Raiffeisen Bank in Serbia as director of alternative sales channels (e-channels, Contact Centre, CRM, sales representatives etc. ), as well as at the Nacionalna Štedionica bank in Belgrade, as associate for card transactions. He is a traffic engineer by profession having graduated in 1999 with an 8.46 average, and is a manager and innovator. He is often invited to talk at international conferences. He does not consider digitalisation a choice but an inevitability, and an opportunity for Serbia to become a better place for all its citizens to live and work. He lives and works in Belgrade and is married with two children. 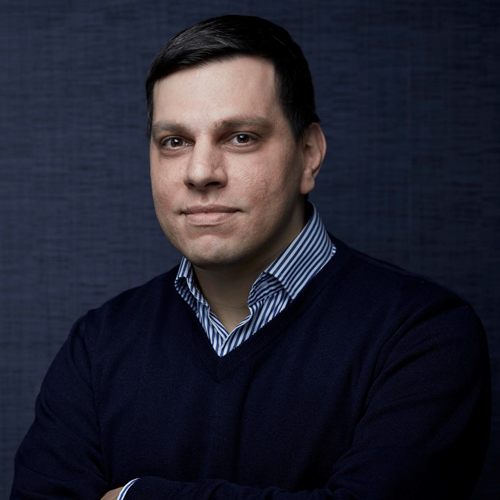 Slobodan Marković works as Technical Advisor – Digital Governance in the United Nations Development Programme (UNDP) in Serbia. 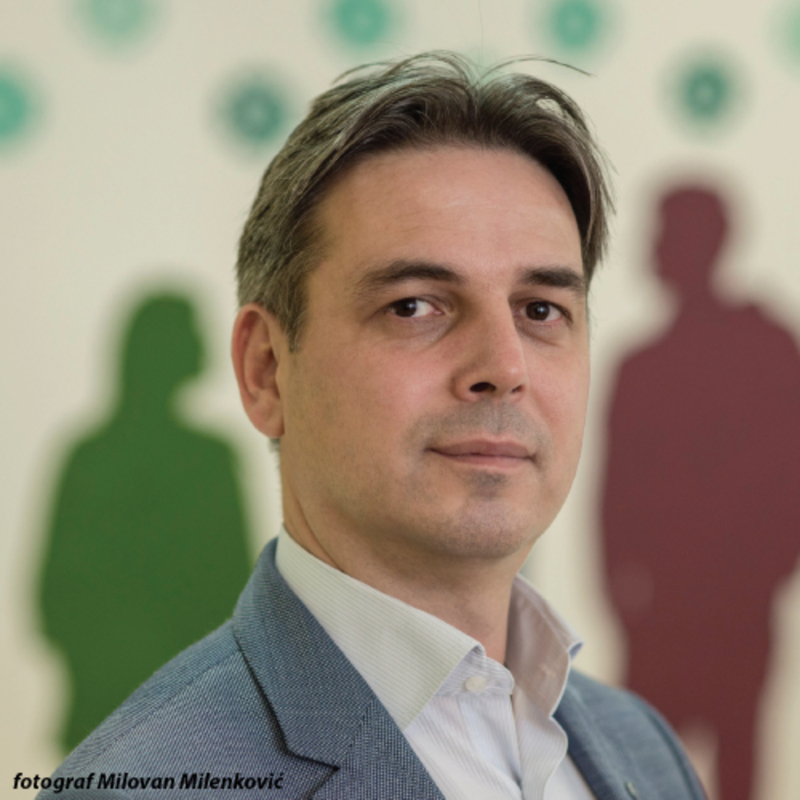 For 20 years, he has been actively involved in advocating and formulating ICT policies in Serbia. 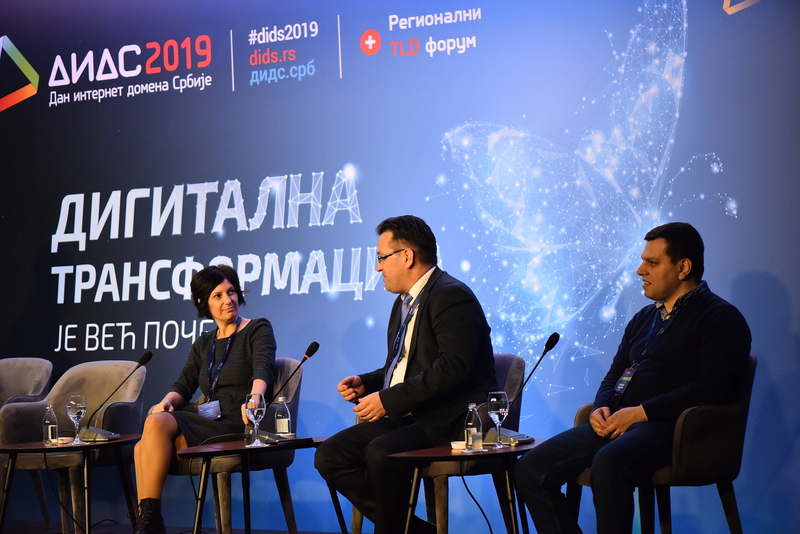 Prior to engagement in UNDP, he worked in the Serbian National Internet Domains Registry (RNIDS) as Advisor for ICT Policy and Internet Community Relations. Between 2014 and 2017, he was a member of the Multistakeholder Advisory Group (MAG), which advises the UN Secretary-General on the Internet Governance Forum (IGF). In the period from 2008 to 2012, he worked in Serbian Ministry of Telecommunications and Information Society, where he advised the Minister on telecommunications liberalization, e-government, and e-business policies. In 2010, he received the „e-Commerce AWARD“ for a decade-long contribution to the development of e-business in Serbia. 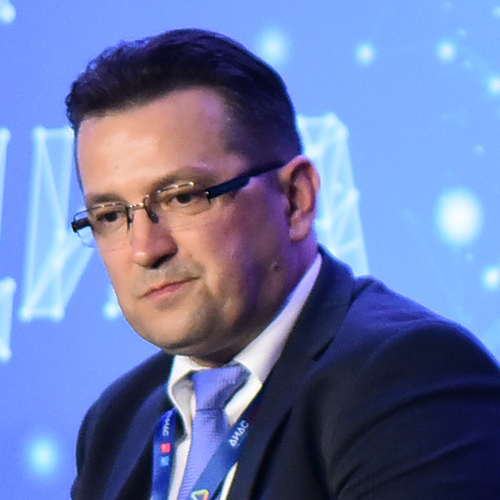 Duško Sivčević works as assistant to the head of the Sector for Analytics, Telecommunications and Information in the Ministry of Internal Affairs. His tasks involve organising, developing and utilising the integrated information system and planning, monitoring and implementing measures relating to information security and protection of the information systems and network infrastructure of the Ministry of Internal Affairs. In the last ten years or more in a variety of positions in the Ministry he has been responsible for organising and developing information systems for e-business and e-government. 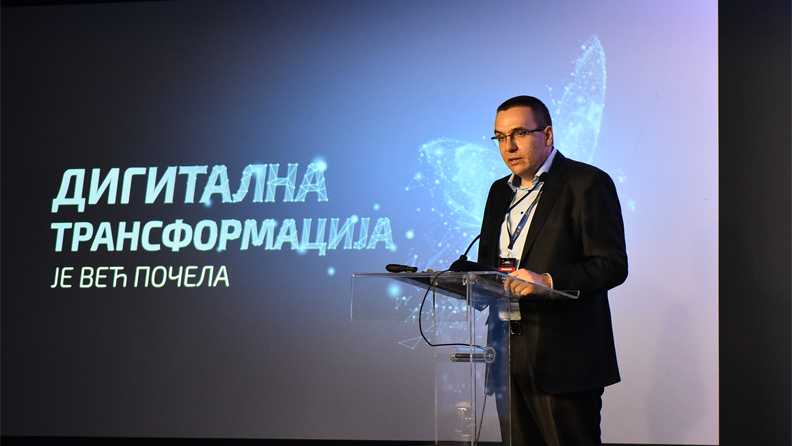 During this time he has been part of all relevant working groups of the Serbian government mandated to develop e-government, electronic services and the information society. He is the author of numerous papers in the field and has taken part in national and international conferences focusing on the area of e-government. Organisation: Renault Nissan Srbija d.o.o. 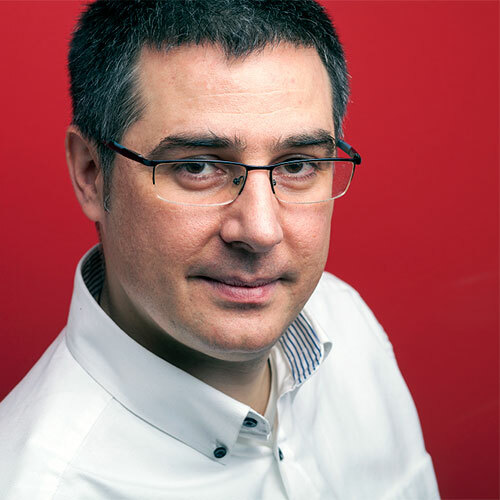 Milan Pantelić has been working in the auto industry for 14 years now with Renault Nissan Srbija d.o.o, the local office of the multinational Renault–Nissan–Mitsubishi Alliance. Mr Pantelić has performed a variety of roles relating to sales and post-sales, both with business and personal clients, serving the needs of the company’s range of brands. 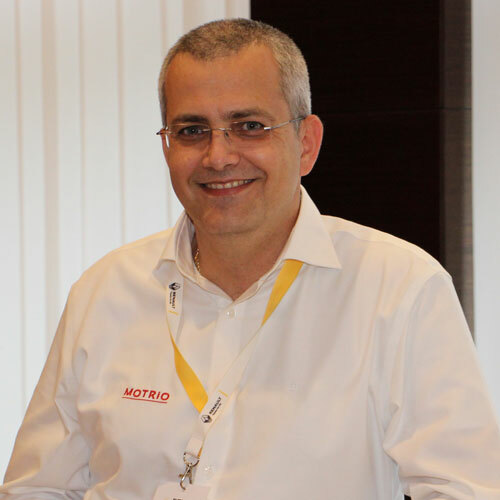 In his current position as manager of the sales network and wholesale business for the Motrio brand, he is involved in positioning and developing the brand in the entire territory of the former Yugoslavia and Albania. Before he began his career in the motor industry Mr Pantelić worked for a number of leading local companies in positions relating to brand development and sales. He graduated in Economics at the Megatrend University in 2007. 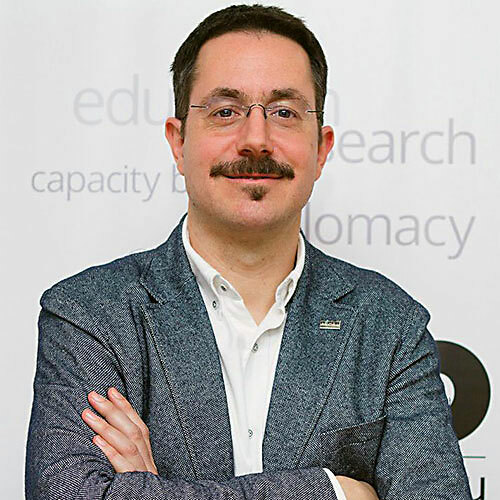 Vladimir Radunović is a lecturer and Director of educational programmes in the areas of Internet governance, cyber-security and e-diplomacy at the Diplo Foundation, an international non-governmental institution. He is a member of the Advisory Board of the Global Forum on Cyber Expertise and was a member of the UN Multistakeholder Advisory Group for the Internet Governance Forum. His professional focus is on Internet and broadband access policies, cyber-security, net neutrality and openness, e-diplomacy and e-participation, education and capacity-building for institutions and Internet decision-makers. He graduated from the Faculty of Electrical Engineering in Belgrade and has a Master’s degree in contemporary diplomacy from the University of Malta, and is currently doing his PhD on cyber-security. Tamara Vučenović PhD has been an editor and journalist at Radio Belgrade since 1995 and is a theoretician of media and culture. She has been editing and hosting the programme Digital Icons, focusing on new technologies in culture and art, science and society, since 2002. 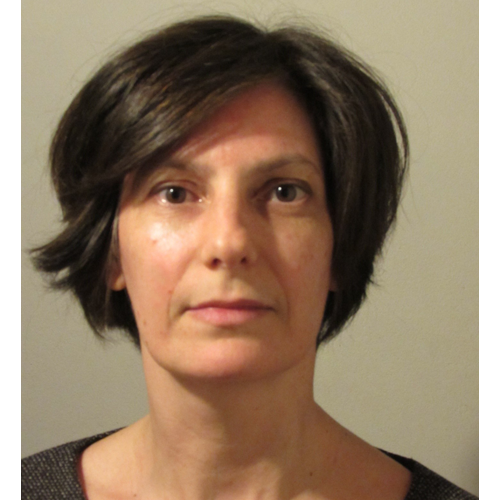 She holds a doctorate from the Faculty of Philology, Belgrade. In 2010 she won the IT Globe award as the best IT journalist. She is a recipient of a UNICEF award in 2003 for her professional and ethical reporting on the prevention of online violence amongst and against children. Radomir Marković is the co-founder and manager of the TAG Media agency, which grew out of IT TV Produkcije, an independent production company founded in 2003. 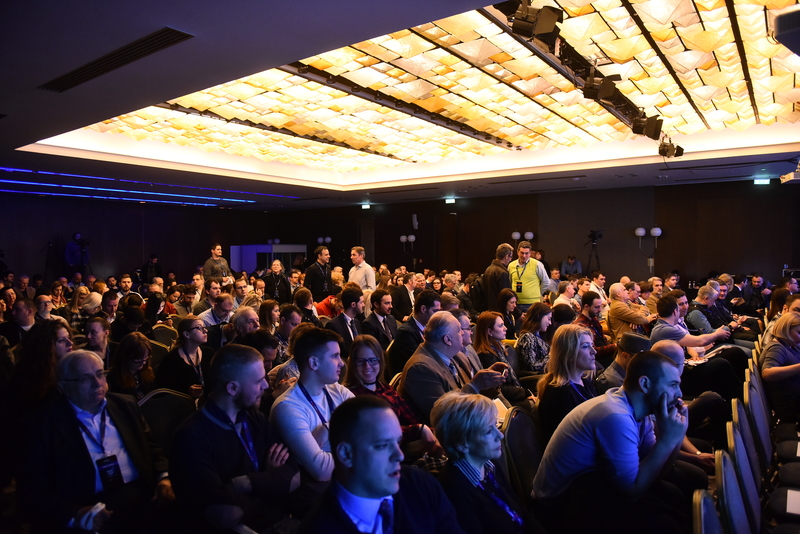 With a Masters in television and video production, with more than 20 years’ experience, Lale Marković has long been the presenter and editor of the popular TV programme eTV, which presents the latest news from the IT market. As of last year he has also authored the programme eJutro, the most watched IT programme in the country. Alongside his TV activities he also edits the liveTV portal, the first Internet television broadcaster in Serbia. He is a member of the Serbian Association of Managers and the American Chamber of Commerce in Serbia. If you continue browsing without choosing one of the options, you agree with the usage of cookies.